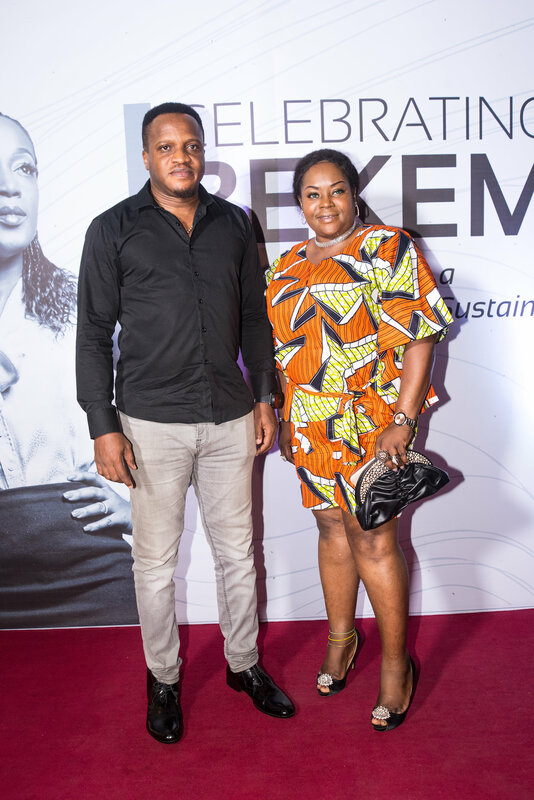 Sustainability expert, Bekeme Olowola, was recently greeted to a grand reception by friends of she and her corporate branding guru husband, Meka Olowola, on her appointment to the Board of the esteemed Global Reporting Initiative (GRI) of Amsterdam, Netherlands. 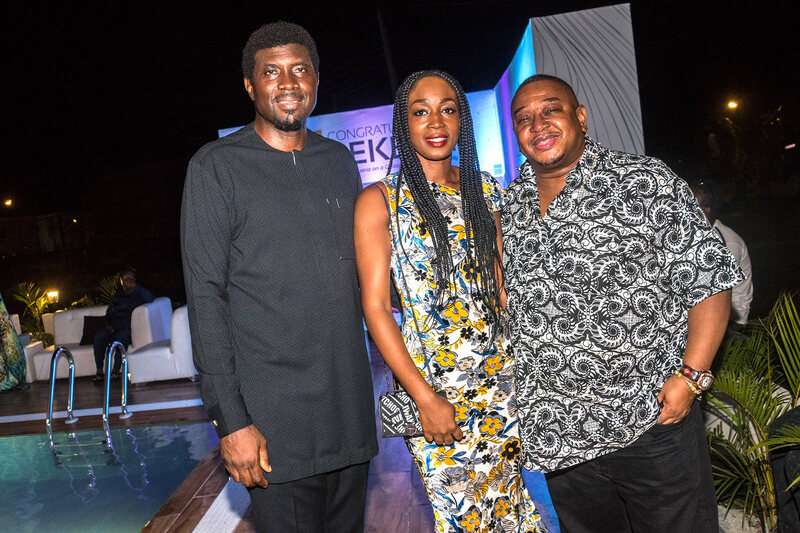 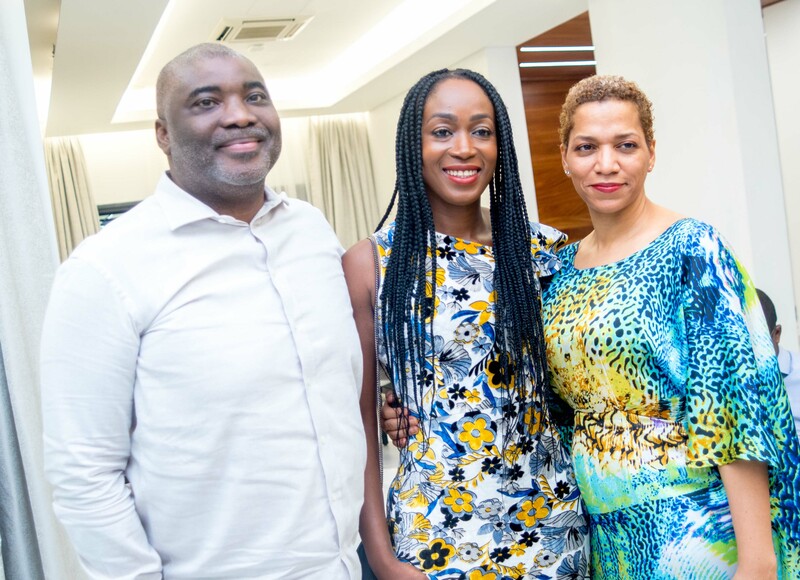 The resplendent occasion was graced by friends, family, and industry captains from within and outside the shores of the country; to celebrate her remarkable feat as the first West African to hold a seat on the reputable Board. 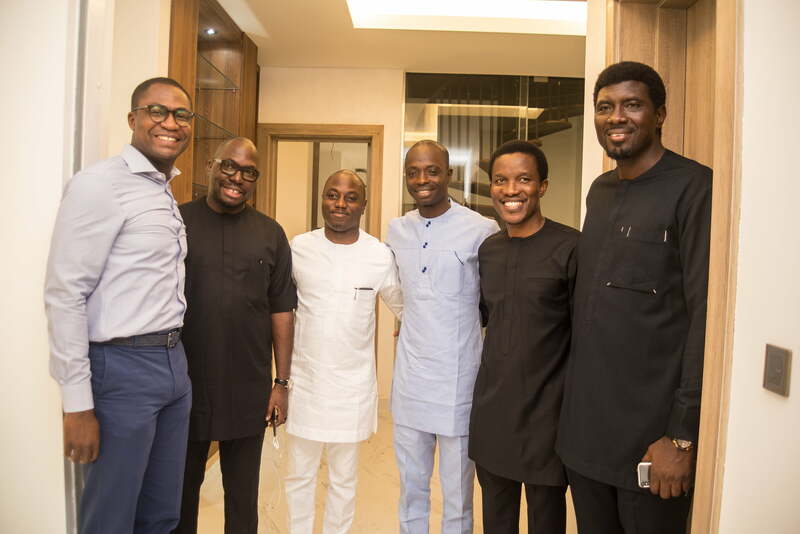 Special guests that graced the occasion included the Chairman of Petrolex Oil & Gas, Segun Adebutu; CEO of Enyo Retail & Supply, Yomi Awobokun; Group Chief Sustainablity and Governance Officer of Dangote Group, Dr. Ndidi Nnoli-Edozien; Lead Pastor of the Elevation Church, Godman Akinlabi; Partner Templars, Olumide Akpata; Principal Consultant of ADSTRAT Branding Management Consortium, Charles O�Tudor. 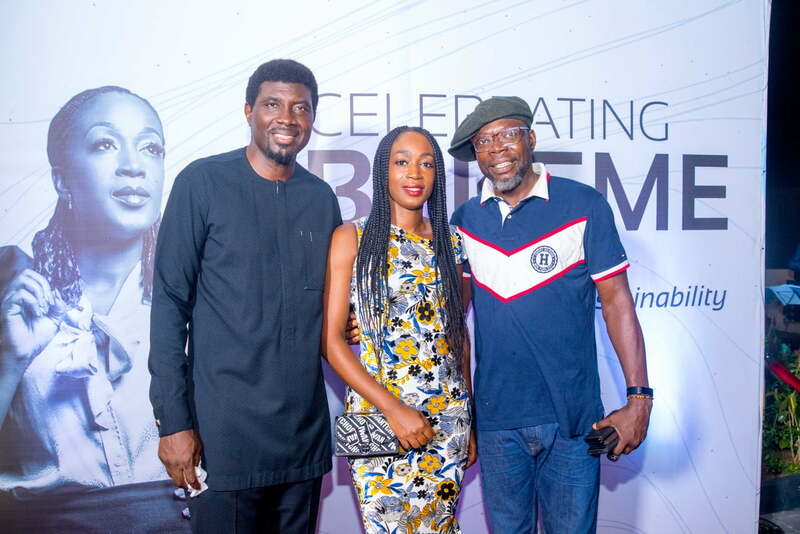 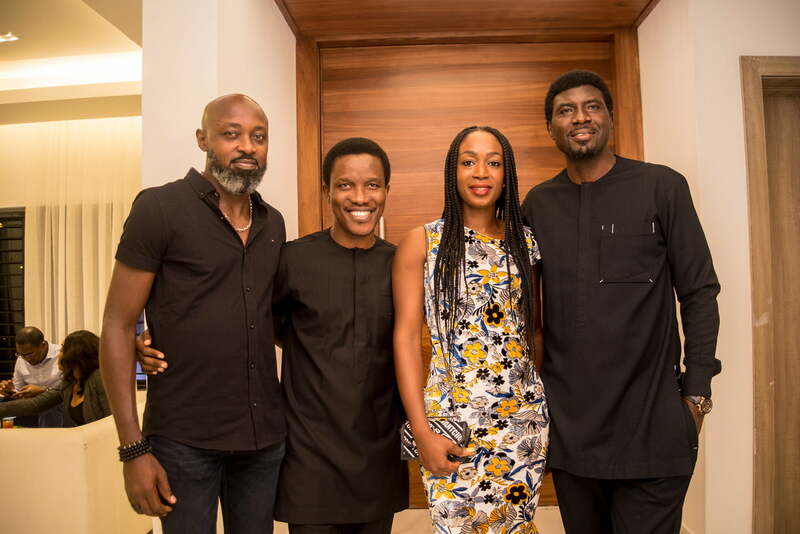 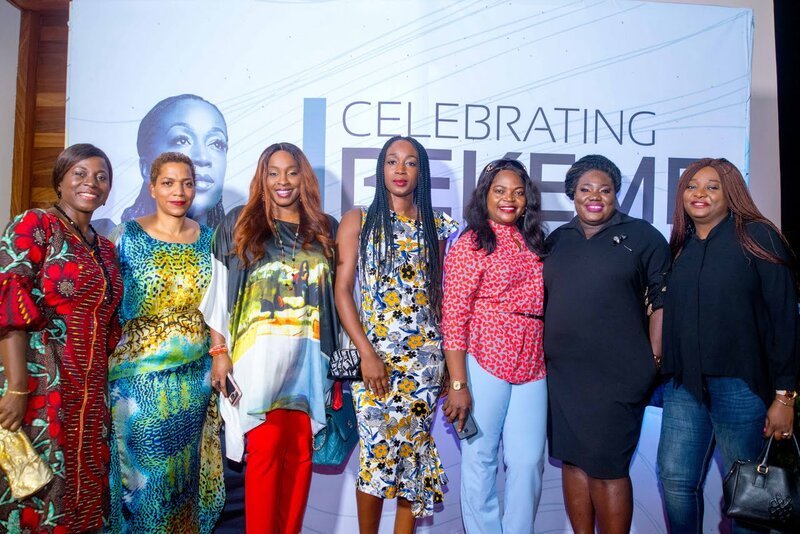 Also in attendance were Group CEO of Red, Debola Williams; CEO of L.A.T.C Marine, Gbolahan Shaba; Renowned author and media consultant, Toni Kan; CEO of OOA Foundation, Kemi Sokenu-Morris; Corporate Communication Head of Nigeria Stock Exchange, Olumide Orojimi; CEO of Africa Movie Channel, Yinka Mayungbo; Head of Corporate Development of Nigerdock, Hadiza Adukonu; Renowned artiste, Osayamwen �D�Jinee� Donald; Popular OAP, Olisa Adibua. 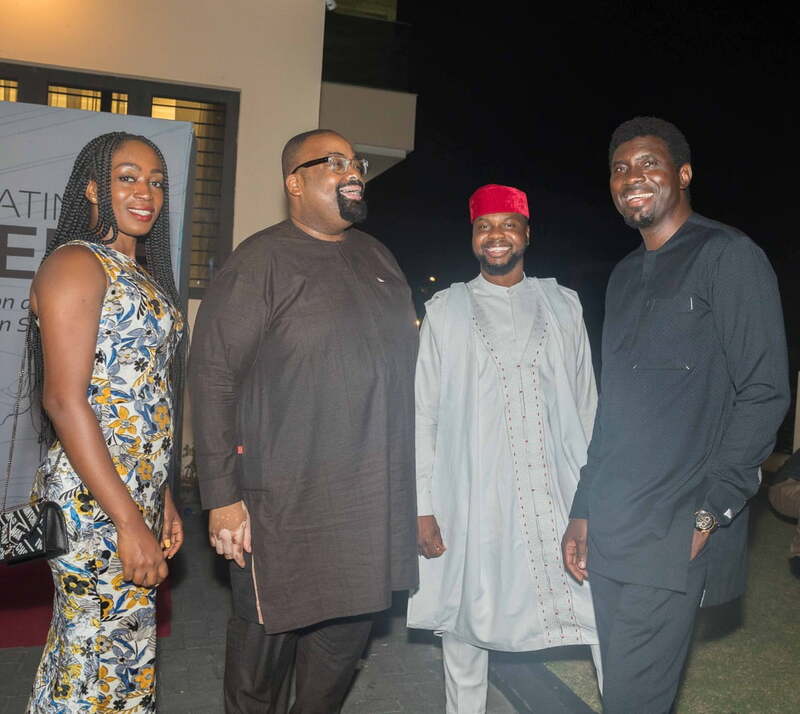 Others were CEO of IoD Centre for Corporate Governance, Dr. Nechi Ezeako; CEO of Nedcomoakes, Dr Kennedy Okonkwo; Project Manager EARTH-i UK, Odegua Mbonu; Deputy Registrar of the National Open University, Tayo Olowola; Head of Africa Fintech Foundry, Segun Adeniyi; President of WhiteHouse PR Synergy, Ken Egbas; US-based Internal Medicine Specialist, Dr. Olusegun Odeyemi, CEO of Tranergy, Bolaji Ishola; Communication & External Relations Manager of Suntory Beverage & Food Nigeria, Bolaji Sanyaolu. 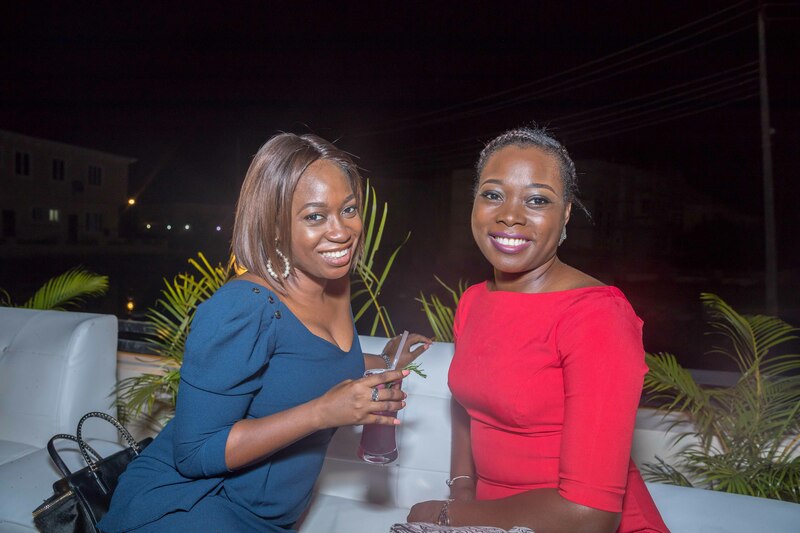 GRI is the world�s leading sustainability impact measurement and reporting standards body. 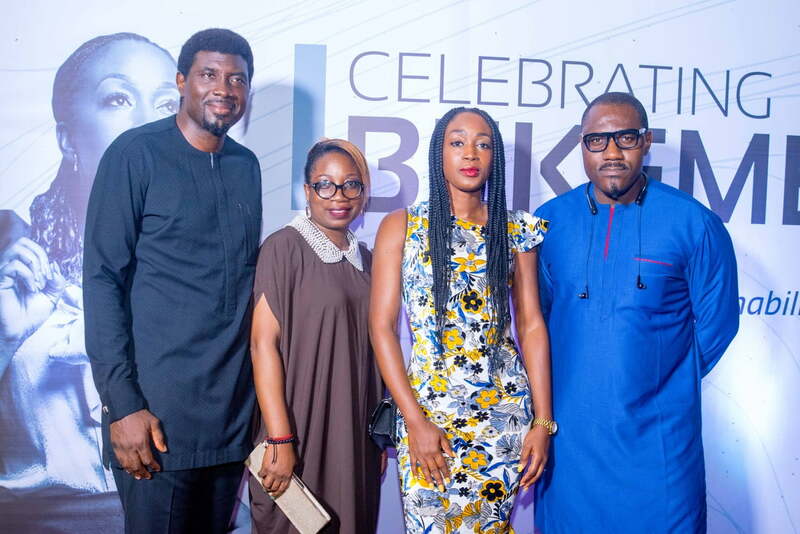 It pioneered sustainability reporting globally and currently serves a global audience through regional hubs in Brazil, China, Colombia, India, South Africa and the United States. 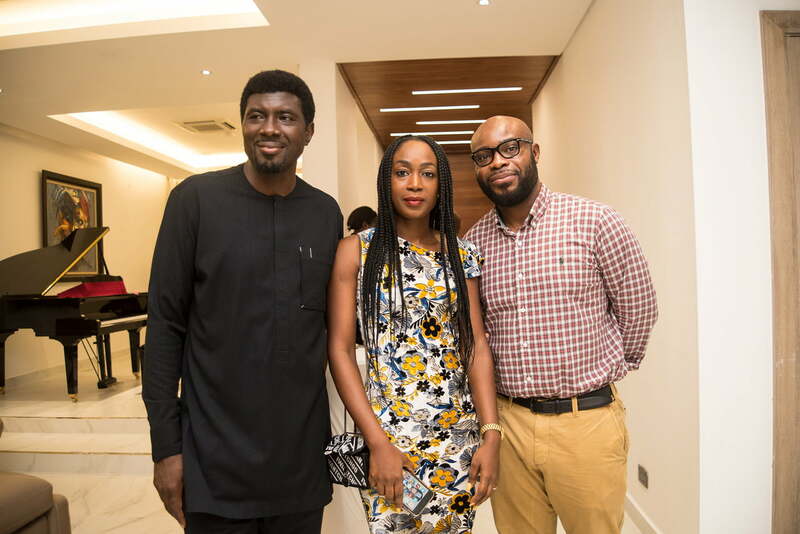 Membership on its board is for a three-year renewable tenure.